UK mobile operator Orange has today announced two new features for Android devices launching on its networks; Orange Gestures and Live Wallpapers, features that will allow its customers to further customise their phones out of the box. Orange Gestures provides 27 actions that users can assign to either an action or an application, including speed dialling, sending text messages or launching specific widgets. The feature will reduce the need to scroll through numerous menus, search to perform actions or launch an application. Orange Live Wallpapers will launch throughout 2011 with one launch wallpaper coming in the second quarter. Instead of providing simple animations, Orange has linked its new wallpaper to the battery life indicator, displaying a candle that burns in six different stages to indicate how much battery is left on the device. 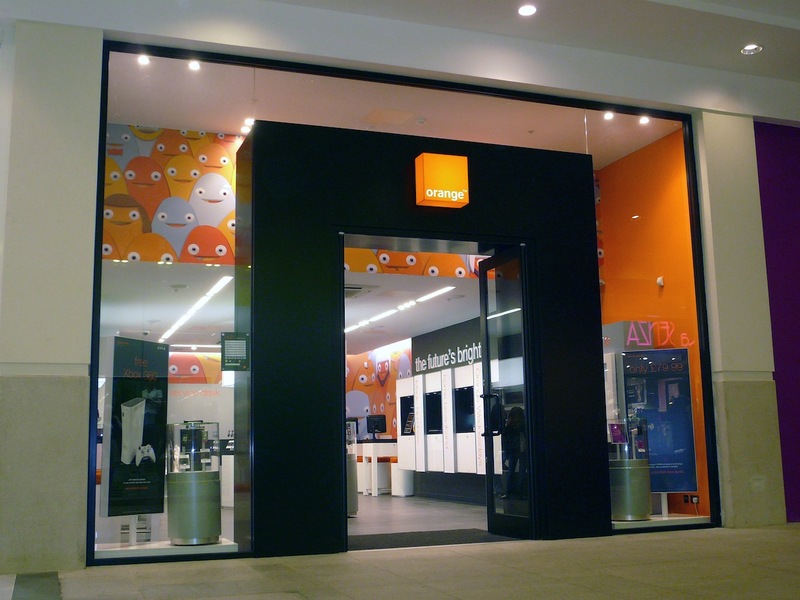 Five more designs will launch across Orange smartphones in 2011, giving Orange customers a little more choice.